Tonight the Bruins can complete the annual series against the Vegas Golden Knights. 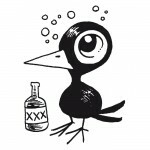 You know that team- the expansion team that seems to be overplayed their lot, who have an active social media manager. 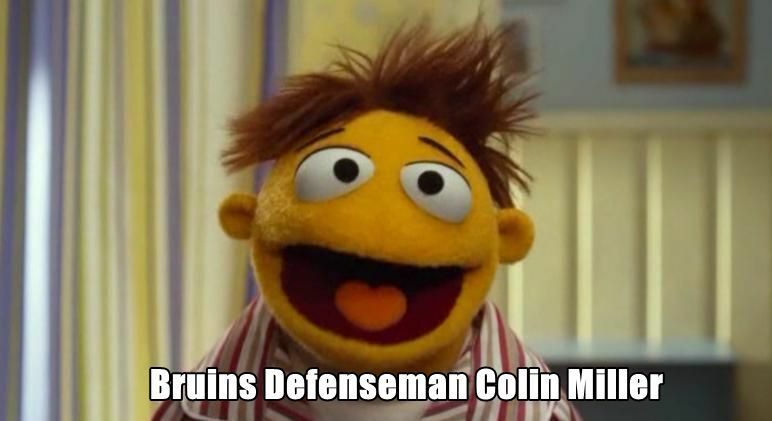 In fact, this afternoon, they made a big deal about Colin Miller being back in Boston. 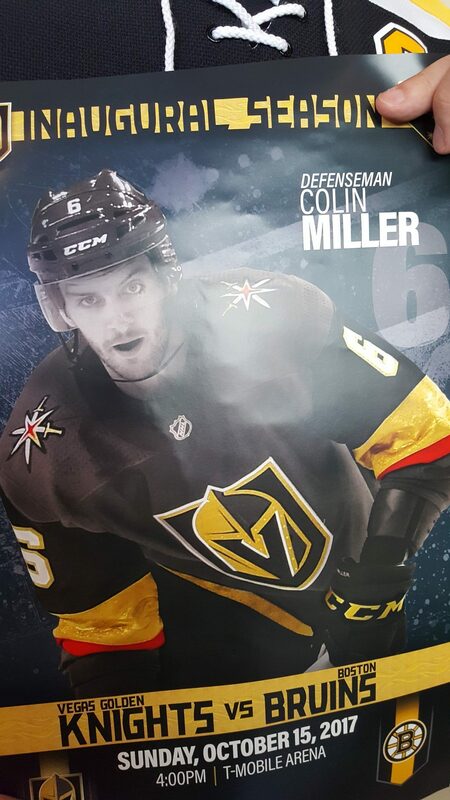 You know Colin Miller, the guy who spent most of the last two seasons either being injured or not good enough to crack the lineup. Yes, he did step up when all the defensemen fell apart either before or during the playoffs, but still we lost him and it’s really NBD. After this game, we can all get on with our lives. Vegas is chock full of ex-Bruins like Reilly Smith, who will likely wear out his welcome sometime, and Malcolm Subban, who is currently on IR. 2 Us, 2Ks, 2 points! Cue that dirty water! Woo! HAs ha, that guy thought he could bring No Goal into the game! No Goal would be too much man dumb Vegas player! Cool. Thought that might be coming back due to the net off it’s moorings. Wild lead the Habs 3-0 in the 1st. Why aren’t we lighting up their 4th string goalie? Billy Jaffee’s got it — the VGK have been really good at stripping the puck. And after all — shouldn’t it be Vegas that’s good a stripping?